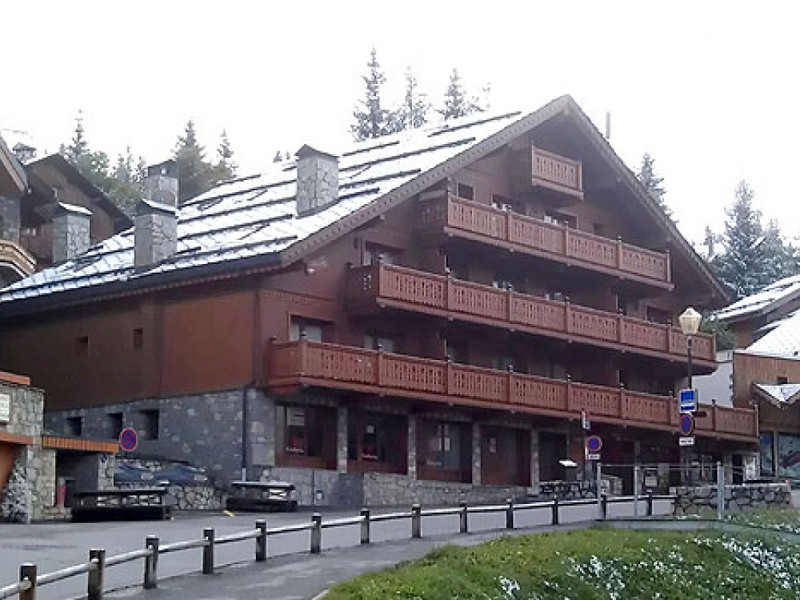 An exceptional apartment in the Saulire block located within a few minutes' walk of the Morel chairlift. The local facilities – Sherpa shop, ski shops, bar and restaurant and easy access to the town centre by bus, make Méribel 1600 a popular choice for many skiers. 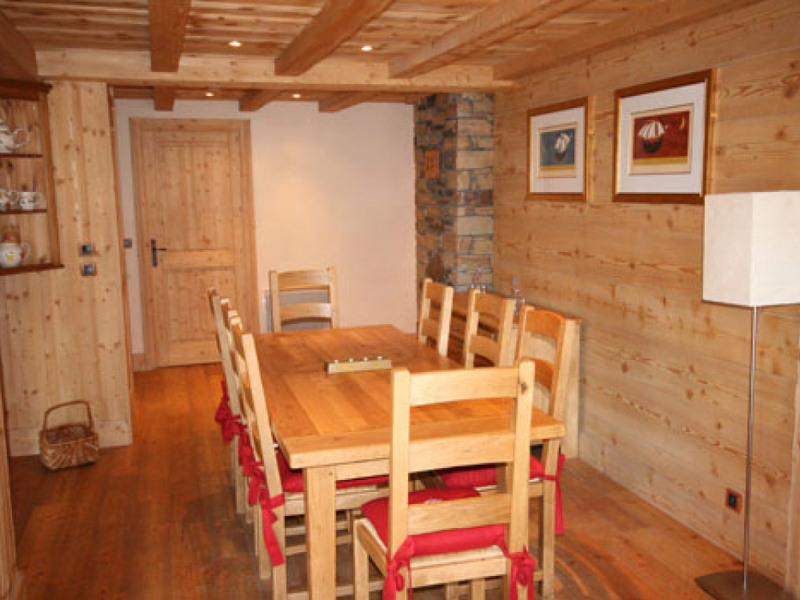 With the modern conveniences but a alpine charm of traditional ski chalets it has been decorated to high standards with brushed wood and stylish fabrics and parking for a car is available. 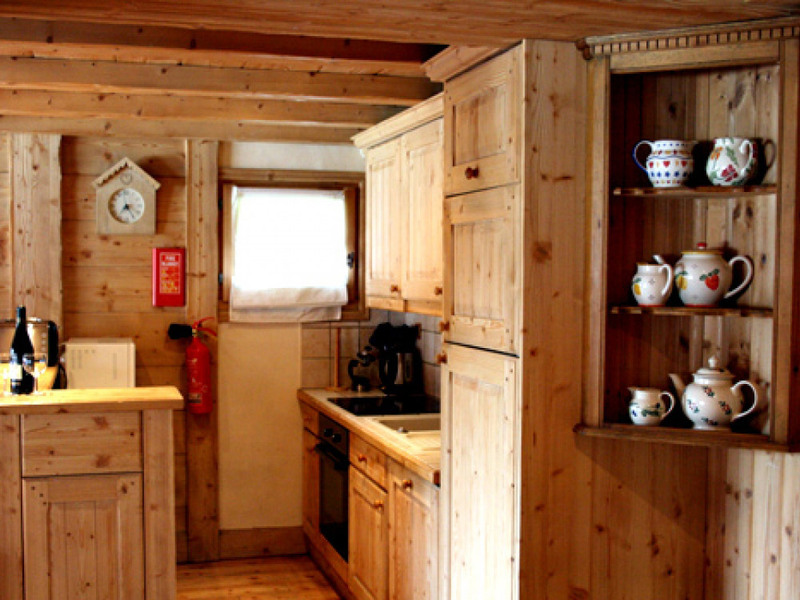 Saulire 1 has all the modern conveniences but with alpine charm and has been decorated to high standards with brushed wood and stylish fabrics throughout. 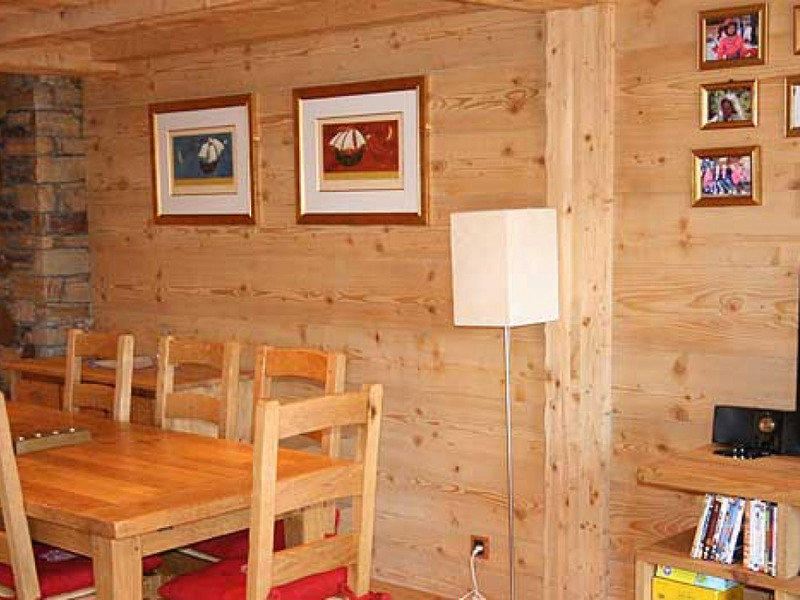 The apartments are located within a few minutes' walk of the Morel chairlift. 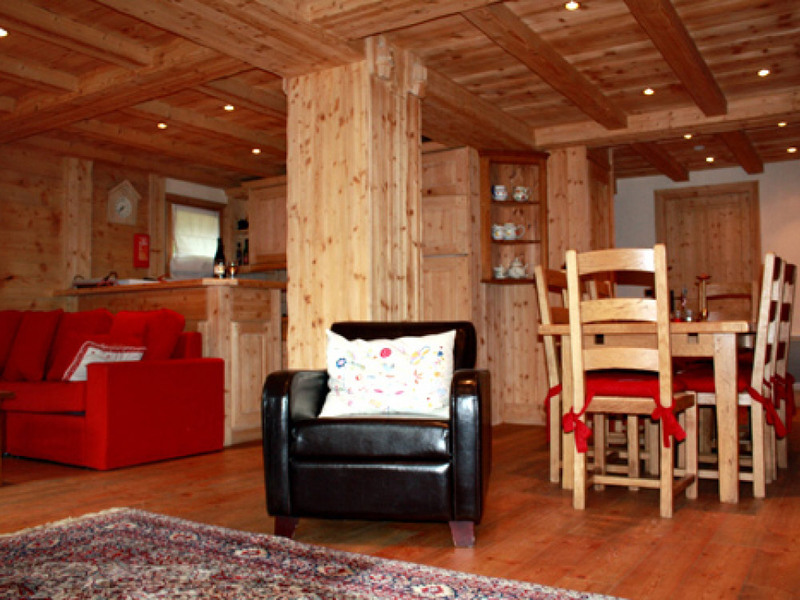 The local facilities – Sherpa shop, ski shops, bar and restaurant as well as easy access to the town centre by bus, make Méribel 1600 a popular choice for many skiers. There is parking for one vehicle in the underground car park of an adjacent building. Please note: Smoking is not permitted in this apartment. Linen & towels are all included. Tourist Tax is payable in the resort at the rate of 1.10 €uros per person per night (children under 13 years exempt). 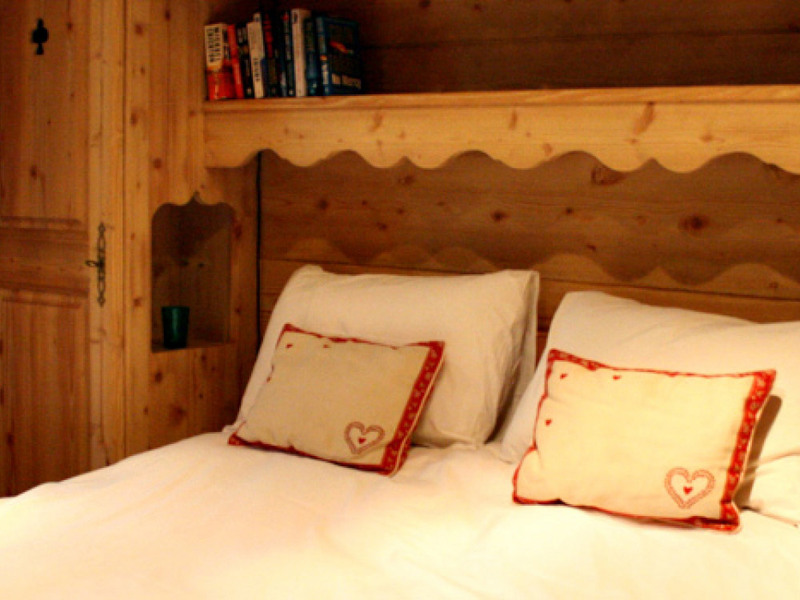 Prices shown are for up to 6 person occupancy, there is a supplement of £50 per head for 7th and 8th person occupancy.